It is with great honor and humility that I offer my services to mother the mother. The 11th moon is the cycle of healing and bonding between the mother and her new babe. In Ayurveda we say, 42 days for 42 years. The AyurDoula mothers the mother with nutrition, herbal teas, massage and rituals that inspires an abundance of rest and rejuvenation for a lifetime of wellbeing. 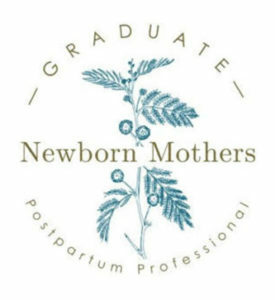 I will be in service to your individual needs to ensure you have the supportive environment that is aligned with your greatest wisdom as new mama. There are many possible services available from new mama rituals to warm meals and light house cleaning. Together we will create the services that are most in service to your needs. The following is included with all packages listed below. Each day is a three hour visit and will include all required/desired offerings including daily massage, baths, herbal teas and support and up to two Ayurvedic meals per day. Please note that several of these offerings have an appropriate timing that may differ from mama to mama. Sacred Ceremonial Bath with healing herbs, flowers and quiet time to reflect. 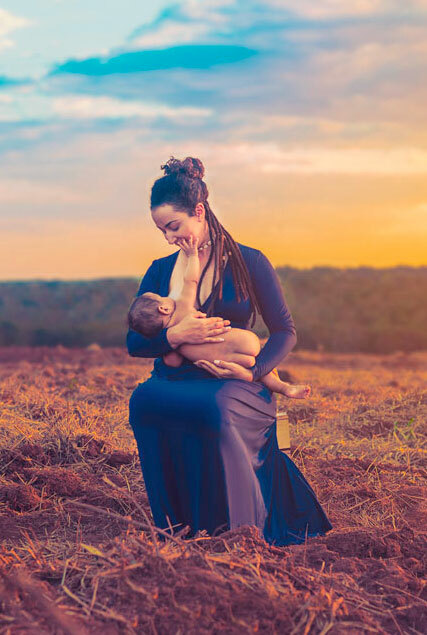 Sacred Belly Bind – The bind offers the mama’s postpartum body loving support to assist the abdominal wall muscle retraction, improve posture, stabilize loosened ligaments, and provides support to the organs that have moved around during the pregnancy. Nutritious Postpartum Ayurvedic Meals – one or two per visit. These items above are demonstration only as I encourage the mother to be the one hands-on. Home visits will be made Mondays and Wednesdays thru Saturdays between the hours of 7am and 5:30 pm. As I care for other families and clients, I wish to establish a tentative schedule with each client that can be revisited after the birth. I am limited to only one to two births per month, so please reserve your space early. 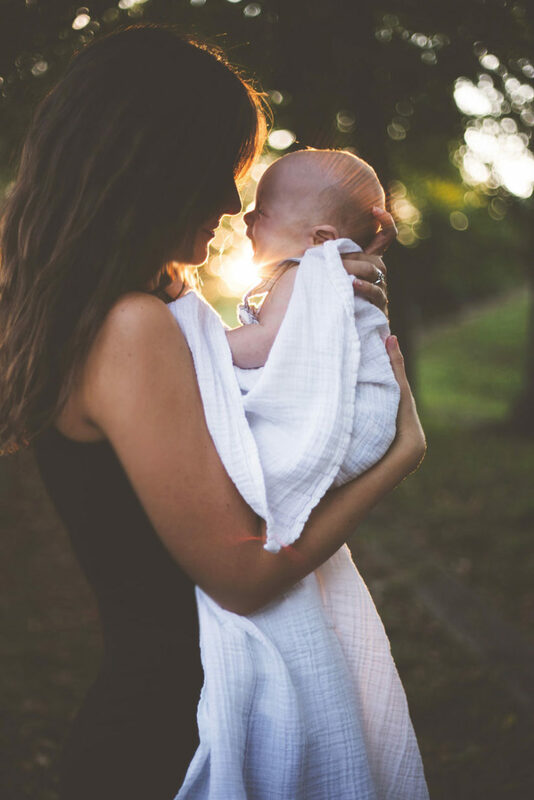 Laura helped us realize that rest and recuperation for both of us was an integral part to providing attentive care to our newborn. She empowered us to ask for the support that we needed from our friends and family, even when that support seemed outside the scope of what we thought was normal. Laura came to our home and transformed our bedroom into a sacred space and gave the mother an oil massage that was healing and rejuvenating. During the massage, she was completely present with the mom and shared beautiful earth mama wisdom! She was patient with the baby/mama needs and did not make anyone feel rushed, or that time was scarce. She left us with guidance and material for baby oil massage and gifted us healing herbs and snacks that helped us for weeks! We have and will continue to recommend Laura to mothers in the future!